Also, be sure to check out the items available in our Etsy Shop! 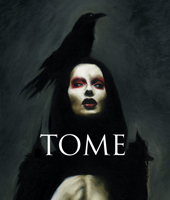 Kambriel will be a featured artist in the upcoming art anthology, "TOME"by 44Flood. Click here or the image below for more information on supporting this exciting project! 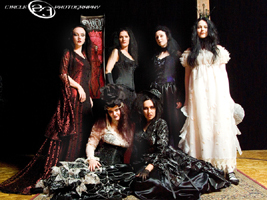 Kambriel named Alt Fashion's 2010 Best International Designer! Click here: http://www.Kambriel.com/exhibit.html or the image below for more information! 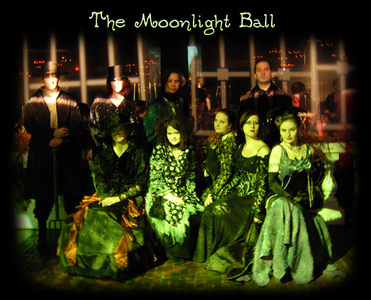 Photos from the Moonlight Ball Animal Rescue League benefit are now up! June 6, 2007 ~ Photos from The Phoenix Parade fashion show are now up! September 21, 2006 ~ "The Pale Court" memorial designs are now available. 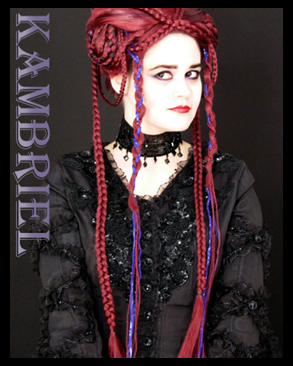 March 29, 2006 ~ Kambriel Wins the Gothic Beauty Designer of the Year Award!